White Whale is a large, historic, white house in the Monaghan Mill community of Greenville, South Carolina. 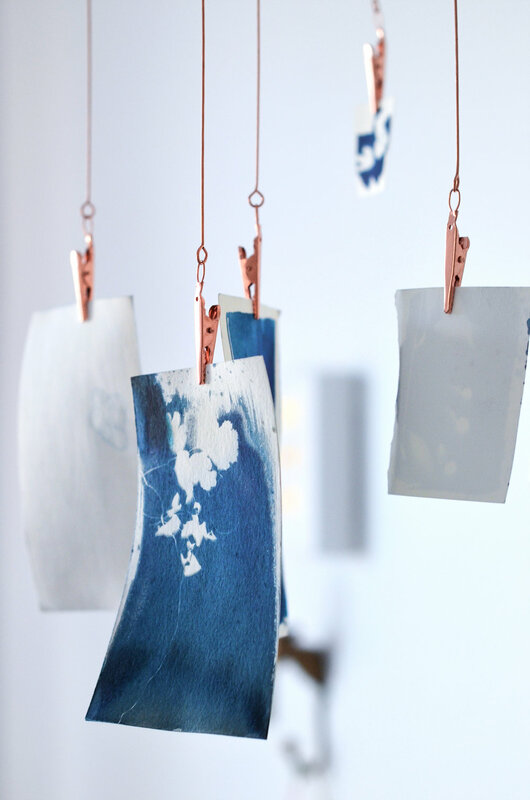 It was created in 2009 as a collaborative space for professional artists. 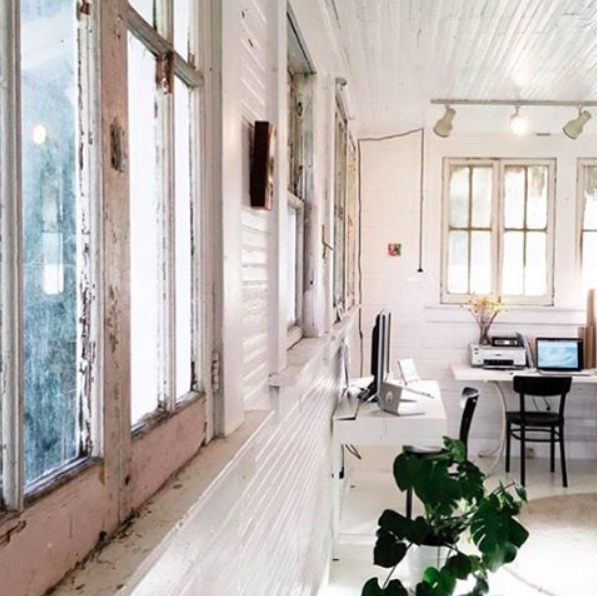 Featuring architectural details like whitewashed walls and large windows, each studio is a blank canvas filled with natural light – where artists write their own stories.